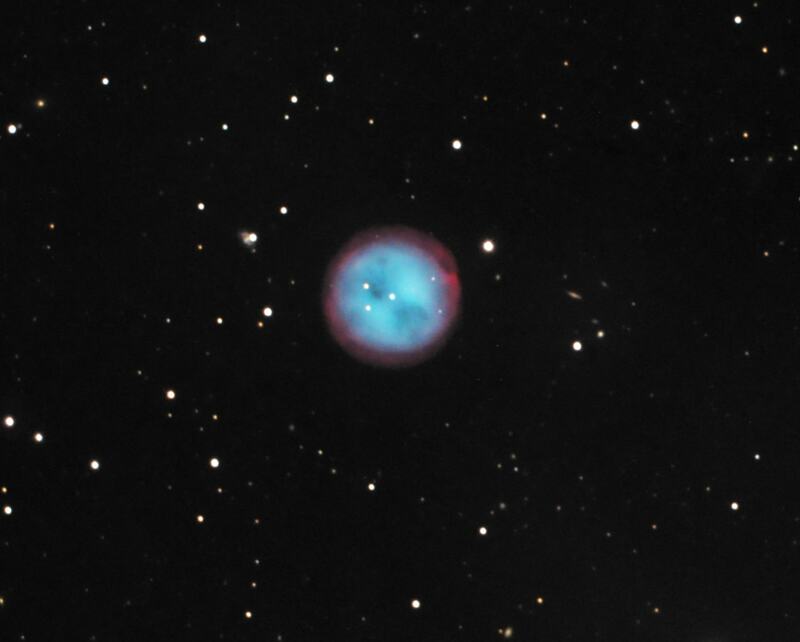 Messier 47 (M47) is a bright open star cluster located in the southern constellation Puppis. 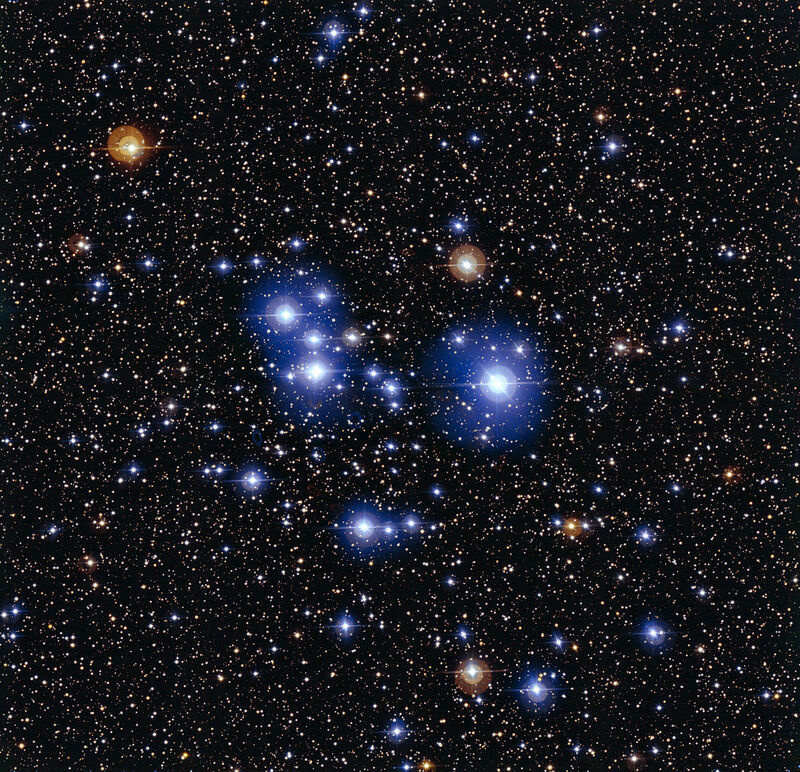 The cluster lies at a distance of 1,600 light years from Earth and has an apparent magnitude of 4.2. 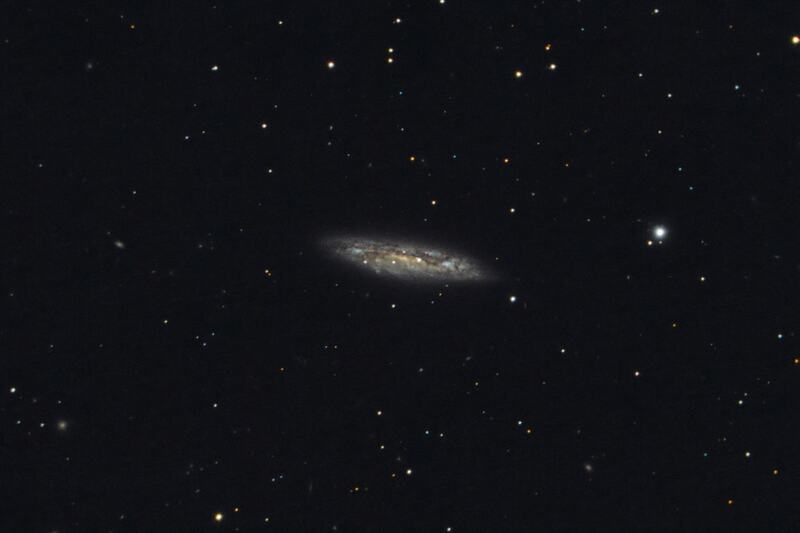 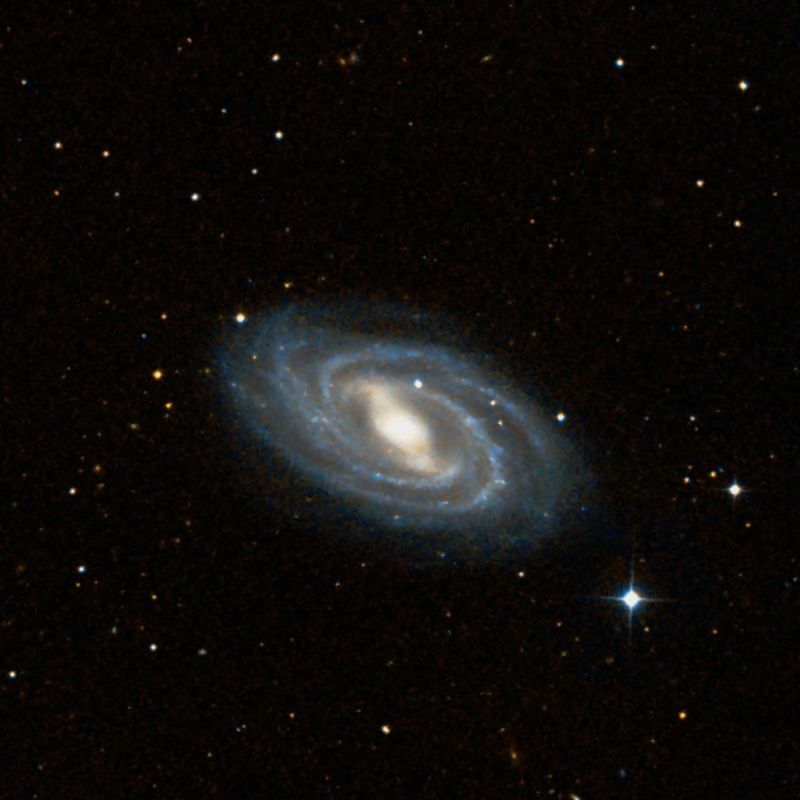 It has the designation NGC 2422 in the New General Catalogue.